Delivering higher levels of service to every customer. Today it’s not just about the transaction. With rising consumer expectations driving global disruption, the how is as important as the what and the when. 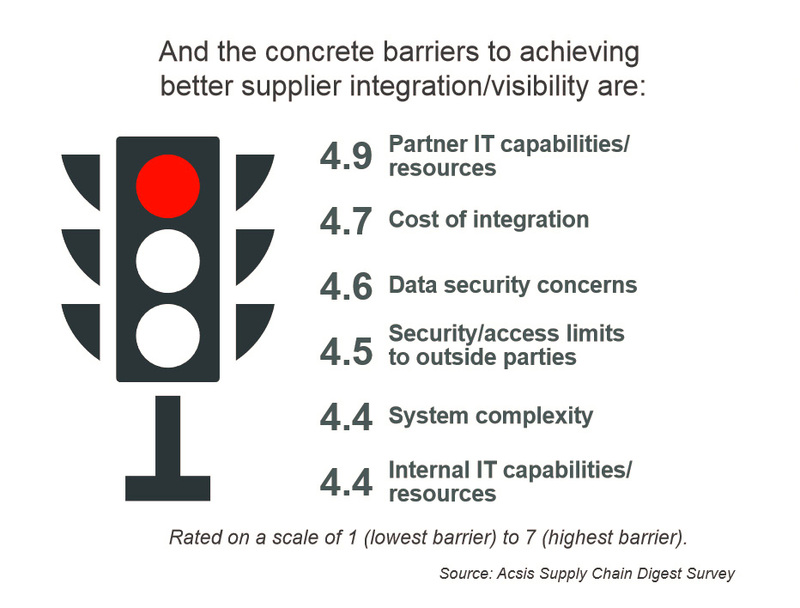 For your business to thrive, it will need end-to-end supply chain integration and visibility—with intelligent solutions to help you respond faster, predict accurately, and plan responsibly. It’s not just end-to-end intelligence. Real-time product visibility for a superior customer experience. Smart integration for the insight you need to move quickly in a rapidly changing market. 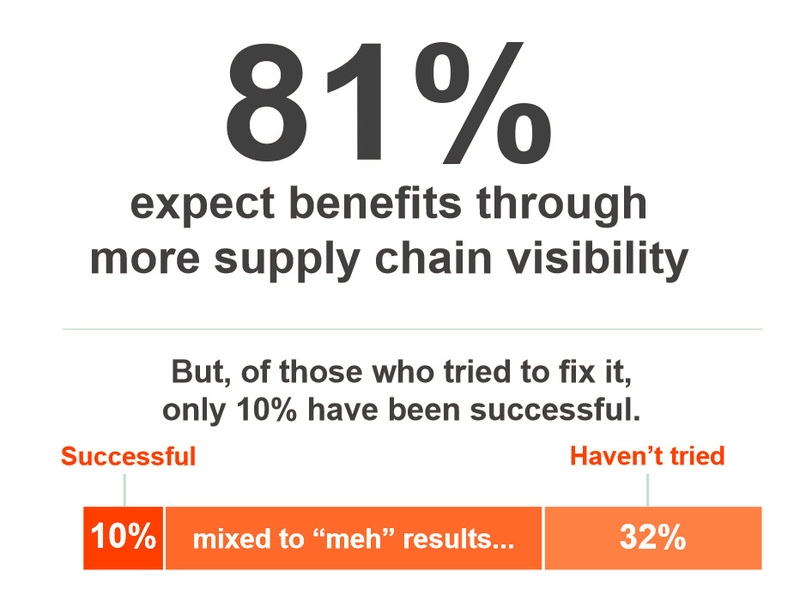 The right solutions to embed intelligence across your supply chain for faster, more predictable growth. A secure, private cloud to manage access and encourage better collaboration. For more than 20 years, we’ve been helping organizations like yours build more agile and responsive supply chains to improve efficiencies, increase profits, and deliver better experiences—for your employees, your partners, and your customers. What makes us different? We provide the solutions you need for a real-time view of supply chain execution—connecting legacy systems, partner networks, and assets on the edge for better insight and smarter forecasting.